FLOOR BUFFING/BACKER PADS FOR ORBITAL SANDER REQUIRED. SANDPAPER FOR ORBITAL SANDER (12"X18") - 20,36,60,80 & 100 GRIT SCREEN FOR ORBITAL SANDER (12"X18") ALSO AVAILABLE. 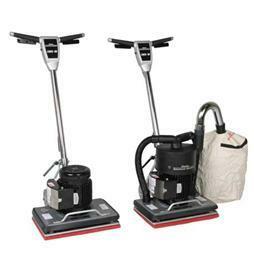 * Please call us with any questions about our floor sander orbital 12x18 rentals in Old Town ME, Milford, Bangor, Pea Cove, Eddington, Bradley, Orono, Bangor ME.